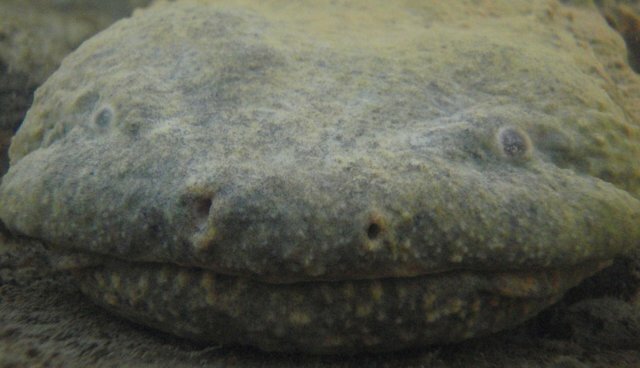 At two feet long, with heads the same shape as moldy pancakes, hellbenders aren't perhaps the most photogenic amphibians on the planet. 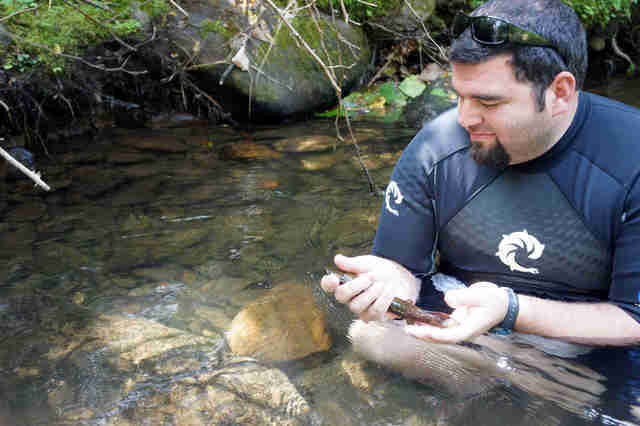 But that's of little importance to the dedicated teams of ecologists, veterinarians and amphibian enthusiasts across the northeastern U.S., who are working diligently to preserve this rare salamander species from extinction. 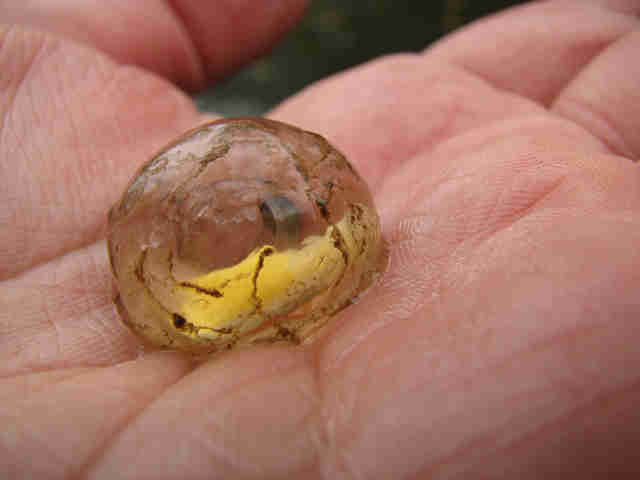 Wildlife scientists from Cornell University recently joined other New York biologists as part of a program to release captive-bred salamanders back into the wild. The early results are grim: Of 25 salamanders released this summer, 19 have perished, felled by the same fungal disease that devastated a population of Maine frogs earlier this year. The researchers will take precautions, akin to vaccinations, to protect the other 130 salamanders still in captivity before releasing them after the winter. 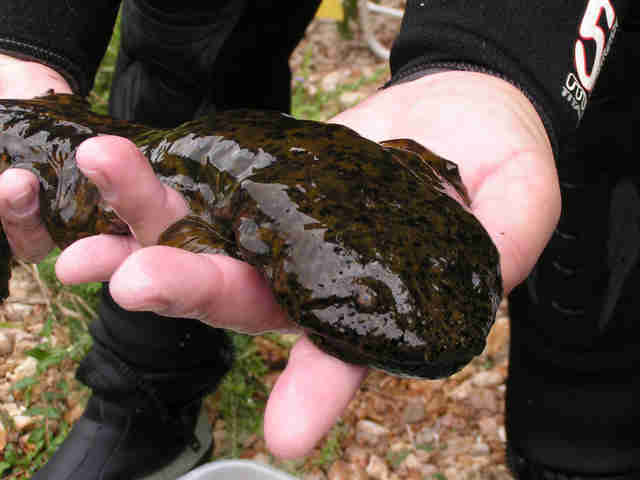 The largest salamanders in the U.S., these amphibians are split into two subspecies - the eastern hellbender and the Ozark hellbender, who have been listed as endangered since 2011. They can live for about 30 years, and take anywhere from 5 years to roughly a decade to grow into adults. The International Union for the Conservation of Nature estimates that the population is declining at a rate of up to 30 percent per every three generations. Once they find a suitable spot, they're likely to stick with it - so should you find yourself in hellbender territory, leave big rocks well enough alone. "You'll see a hole. 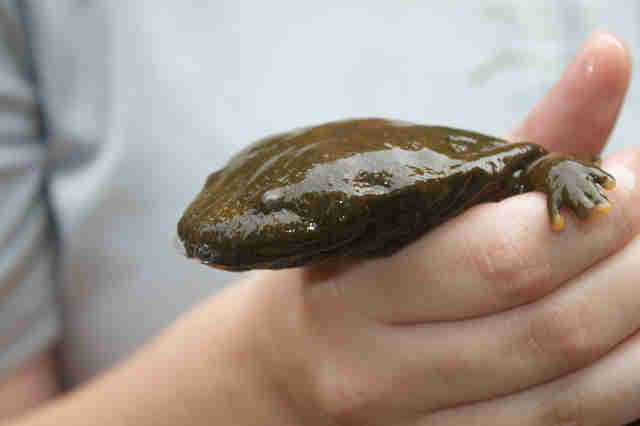 You'll see a hellbender head sticking out, and that's that guy's home," biologist Jeff Humphries of North Carolina Wildlife Resources Commission told The Revivalist. "He might have that rock as his little home for years and years."